Ten Today: Exercise on the Radio! Thanks to everyone who attended the Information Sessions this week. It was a very positive response – and really good fun too! 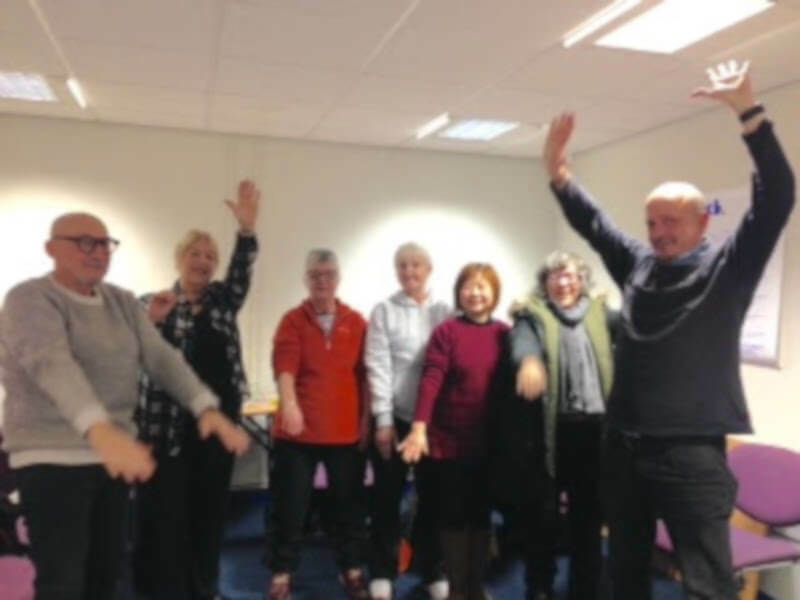 The Active Ageing project is aimed at getting the over 55s into activity by coming together to do 10 minutes exercise on the radio – anything from lunch clubs, community centres, knitting groups, book groups and also good for people at home. Exercises will be broadcast at 2pm every day on BCB. Active Ageing launches in April and we need lots of Community Champions to spread the word and encourage people in their networks and communities to join in. 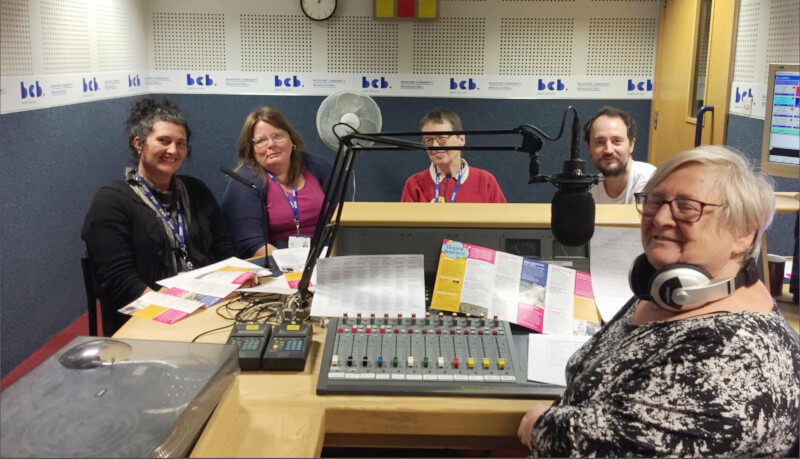 There will be a half day training session arranged for the beginning of March so if you’re interested, do get in touch with Mary Dowson (mary.dowson@bcbradio.co.uk) for more information. In January, BCB held two more training days with Simon Cox, a senior investigative reporter at BBC radio current affairs, as part of BCB’s work with Internews. The sessions took place on Friday 25 and Saturday 26 January and focused on improving interview techniques, investigative journalism, producing features and Saturday was a special session for BCB’s young volunteers. Congratulations to Ali Pabai – new British Citizen! On 17 January one of BCB’s long term volunteers, Ali Pabai, received his British citizenship. 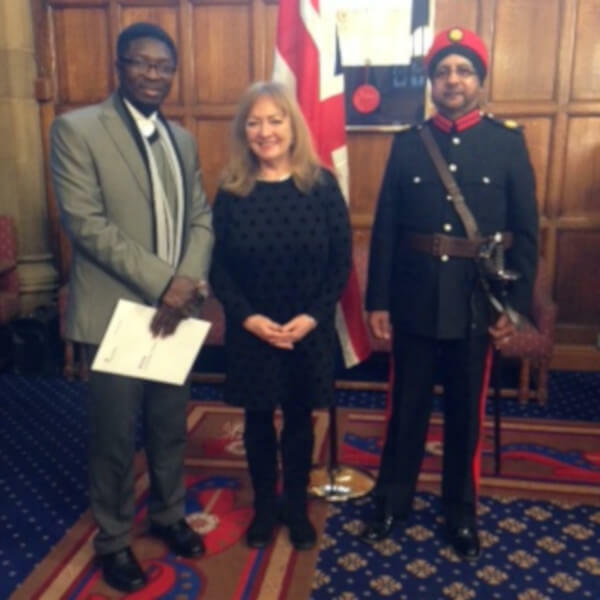 Ali has been in the UK for over 10 years and in a formal ceremony at City Hall, he was awarded citizenship from the Deputy Lord Lieutenant. He asked BCB’s Director Mary Dowson to accompany him to the ceremony as his ’older sister’! She was very proud to be there with him and we wish him well for the future. It was a really good turn out for the EGM on 15 January – thanks to everyone who contributed to a good and lively discussion. The main focus of the EGM was to adopt a new set of objects that would be more fitting for our application to become a charity. 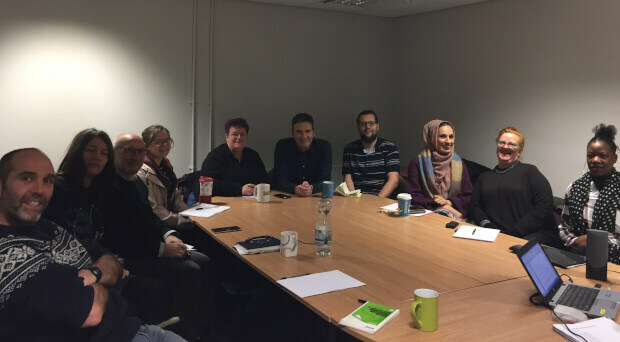 The meeting accepted the five objects that were proposed – the objects are around being a recreational charity, social inclusion, education and training, community capacity building, equality and diversity. These will be circulated by email to all members. 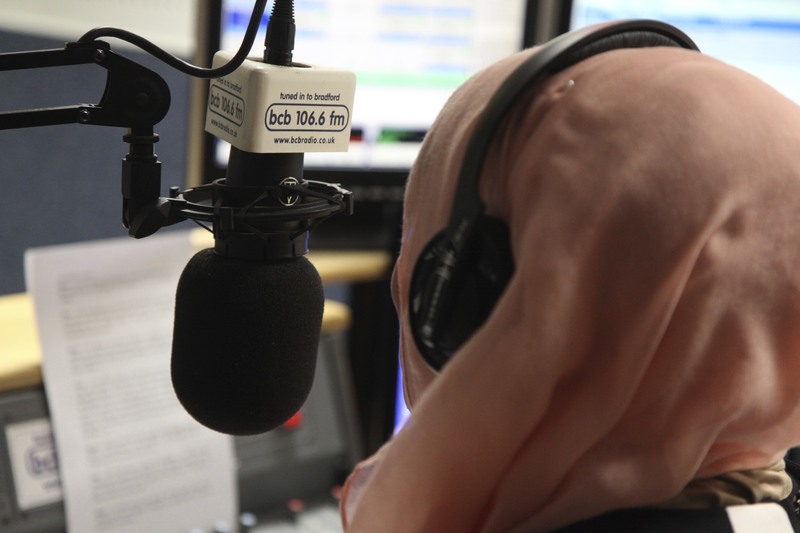 We’re moving towards the 8 March 8 IWD broadcast. We’ve had several workshops for women and girls in January and some great ideas coming forward. The workshops will continue throughout February – every Thursday 2-4pm and some Saturdays too. Look at the website for details. If you’d like to be part of the broadcast, or know any new women who might want to join in – or have ideas for content please let Julie or Mary know. We’re aiming to open from 1pm – 4pm on the third Saturday of the month throughout 2019 but check the dates on the website, because sometimes they may change! 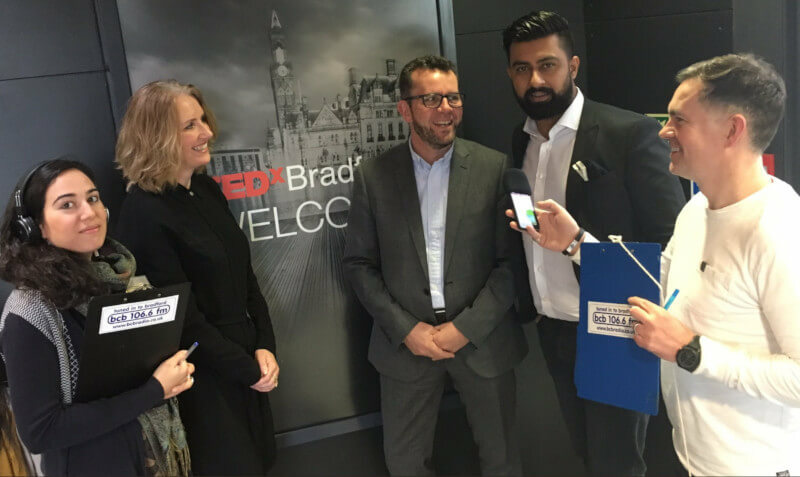 BCB was very proud to broadcast live from the Tedx Bradford event at NSMM on 16 January. In a packed Pictureville cinema we heard from a series of innovative and inspiring speakers who really gave an insight into the great things that are happening in Bradford, and the people making them happen. We broadcast live over the lunchtime, with Dom and Kirran talking to speakers, organisers and attendees. It was a great event for Bradford and well done to Kamran and Imran from 30 Chapel Street for organising the day. Every month we shine the spotlight on one of the shows that BCB broadcasts and tell you more about it. This time we’re giving you more information about Our Top Ten. 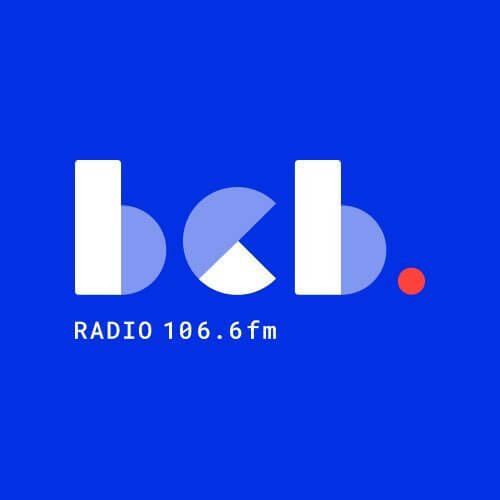 Our Top Ten broadcasts weekly on BCB 106.6fm and is live every Tuesday between 12-1pm. It’s also repeated on Wednesday at 9-10am. 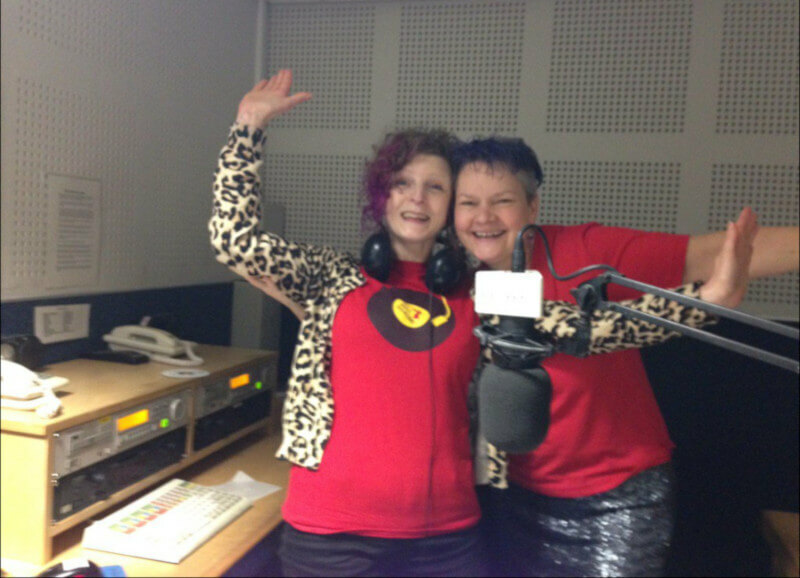 On the show, we invite local organisations to chat about the work they do in Bradford and pick ten of their favourite tracks of music. If you know an organisation that you think might be interested in taking part in the show, do email Jo Kenyon (hello@bcbradio.co.uk). BCB’s Banaris Iqbal is all to set to feature in a photography exhibition called Forty. 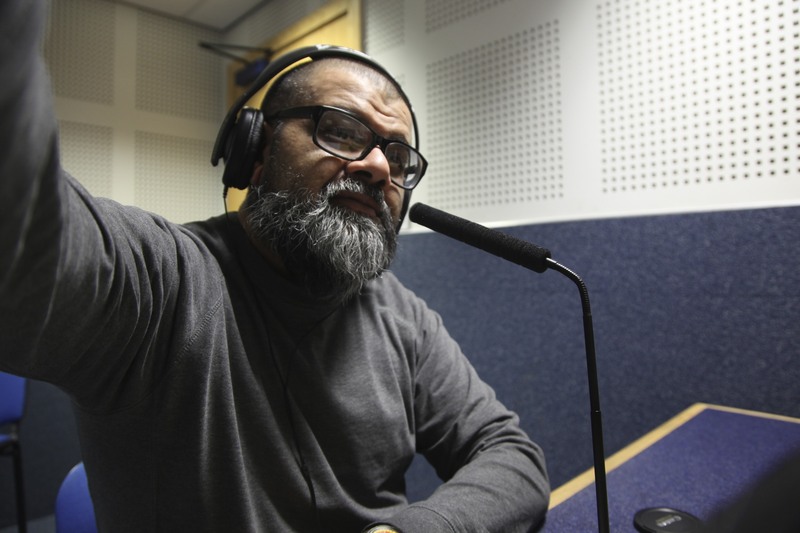 The exhibition is the work of local photographer Shy Burhan and aims to capture the ‘individual truths’ of being and turning forty in 2019, and we’re assured by Banaris that his portrait and story will include his time at BCB! The full exhibition will be shown at The Holding Space in Saltaire from 1 February. We’ve been slowly working on a BCB Wiki. This is an interactive knowledge base that lets us document the stuff that’s important and share it amongst ourselves. 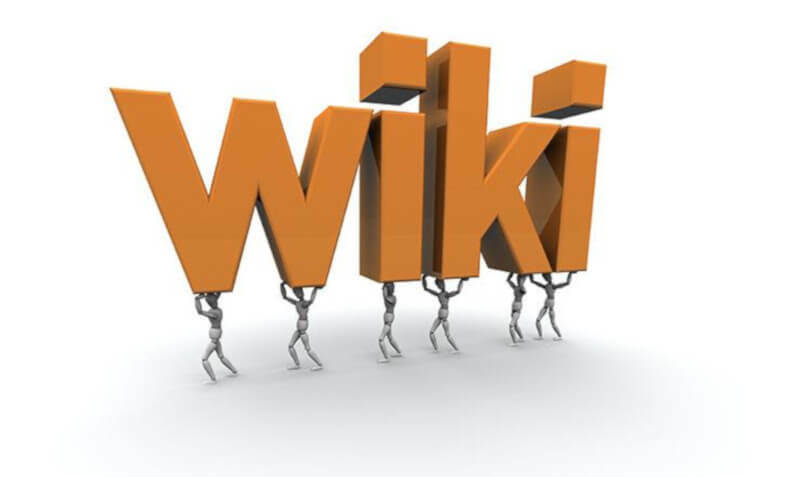 All the workstations now have a link to the BCB Wiki on the desktop and in the browser bookmarks so feel free to have a poke around. 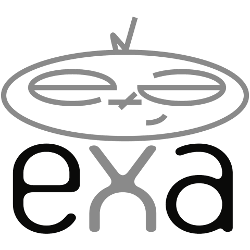 We hope that people will be keen to edit/improve/expand the knowledge base. You’ll need a login to do this (anyone can read it, but only logged in people can change it), and as this is internal only for now, you’ll need to ask David Carpenter (david.carpenter@bcbradio.co.uk) for an account. For quite a long time now, the Programming and Editorial Team have been discussing how BCB might cover news in a different way. 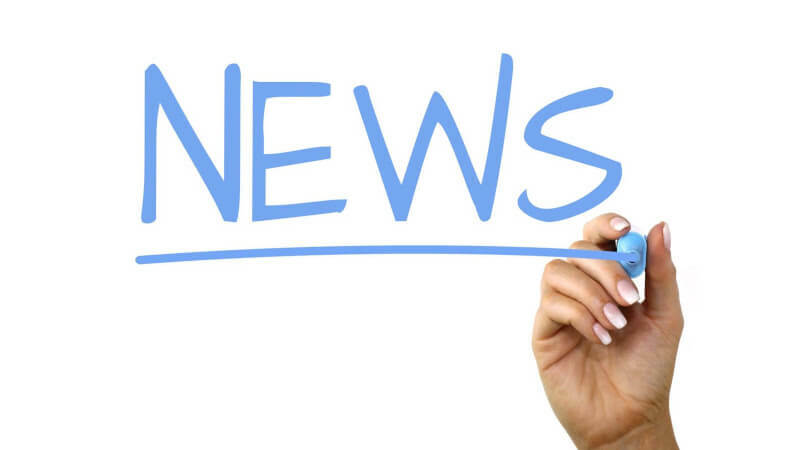 Rather than responding to a ‘Breaking News’ agenda, which is mostly dictated by PR companies, we’d like to find ways of making sure that we give prominence to the things that are actually important to people in Bradford. We’ve come up with the idea of Unbreaking News, following stories in depth throughout the year and from lots of different angles. The first theme that we have decided on is Housing and Homelessness. If you’d like to contribute to this theme, please get in contact with Carole Moss (carole.moss@bcbradio.co.uk).